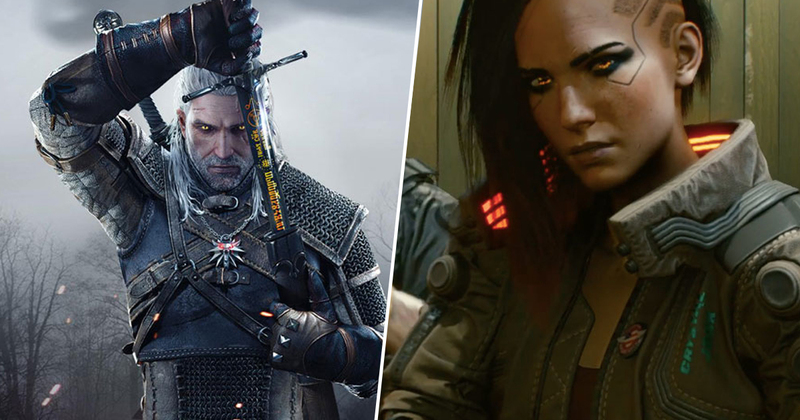 While you might expect CD Projekt RED to currently have its hands full working on the massively ambitious sci-fi RPG Cyberpunk 2077, the studio apparently has another AAA RPG that it plans to release by 2021 – a game nobody has heard or seen anything of. The developer confirmed a while back that it was working on two big RPGs for a 2021 release, with one of them being Cyberpunk 2077. But as the years roll on and 2021 gets closer, you’d be forgiven for thinking this other mysterious project would have been put on the back burner. Not so, according post on the studio’s official Polish forums. In it, CD Projekt reiterates its commitment to releasing both titles by 2021, which also means that we finally have some kind of release window for Cyberpunk 2077. That’s something, I guess. Quite how the studio plans to release a game as massive as Cyberpunk 2077 and another game of (presumably) similar scope in the same year remains to be seen. I can only assume this mystery project is already quite far along in development, and CD Projekt has just decided not to show anything off yet. Of course, there have been numerous reports gathering steam that Cyberpunk 2077 will actually arrive this year, which would then give CD Projekt a good few years to focus on whatever this next game is. That would certainly make more sense than releasing two AAA titles in one year. There’s a good chance that this secret RPG could be being built using the studio’s existing tech from The Witcher 3. Dare we dream of a sequel to Geralt’s adventures? It could also be the long-rumoured Nintendo Switch port of The Witcher 3, which I’d also be more than fine with.